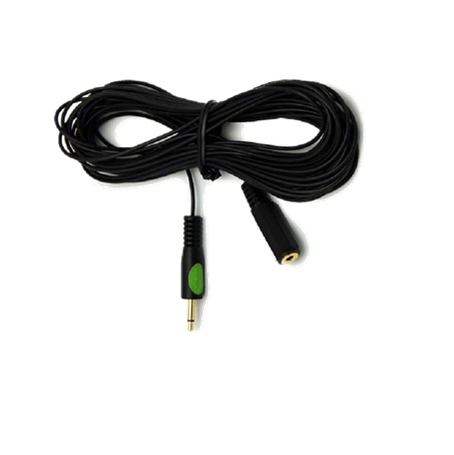 This 25-ft male to female mono extension is an easy and reliable way to extend the distance of IR emitters. Connect it to a 7-ft single eye emitter for a 32-ft run or one of our 25-ft emitters for as long as 50 feet. For use with IR devices and IR blocks, using an extension cable is an excellent way to extend IR applications from media centers and IR repeaters located far from the device. Our cables are built tough with stress-relief molded design for optimal flexibility, and we manufacture to CL3 standards with fire-retardant material for in-wall installation. Important Note! 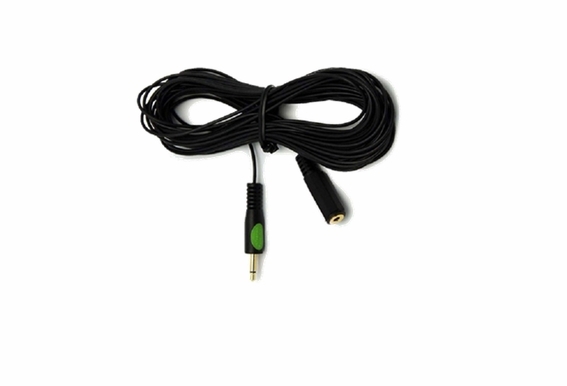 This cable is intended to extend the distance of IR emitters only and is NOT an IR receiver cable. It is intended for use with our 7 and 25-ft single eye, 10-ft dual and triple eye emitters. Does this cable work with a Harmony IR blaster? Is the jacket cl rated?